This is still one of the greatest effects, as well as action sequences in cinema history. Don Chaffey, the director, had few good things to say about his star Todd Armstrong. 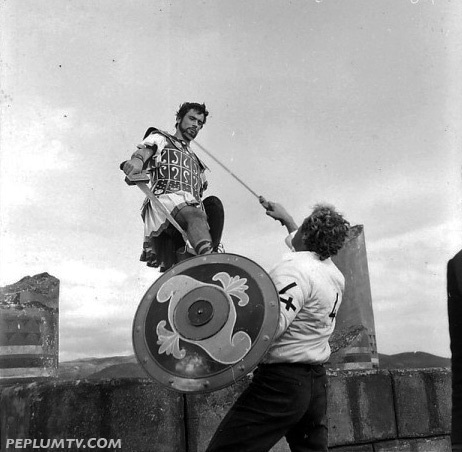 According to Chaffey, he found Armstrong wimpy, as he complained about the weight of the sword he was using, and found making the action scenes arduous. Raquel Welch was apparently made from sterner stuff, and got along better with the gruff director when they made Harryhausen's (and Hammer's) "One Million Years B.C."